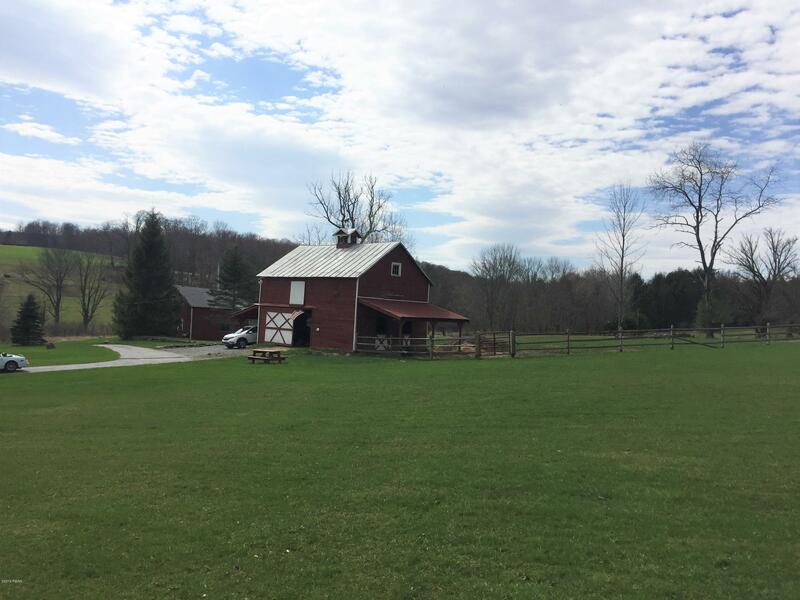 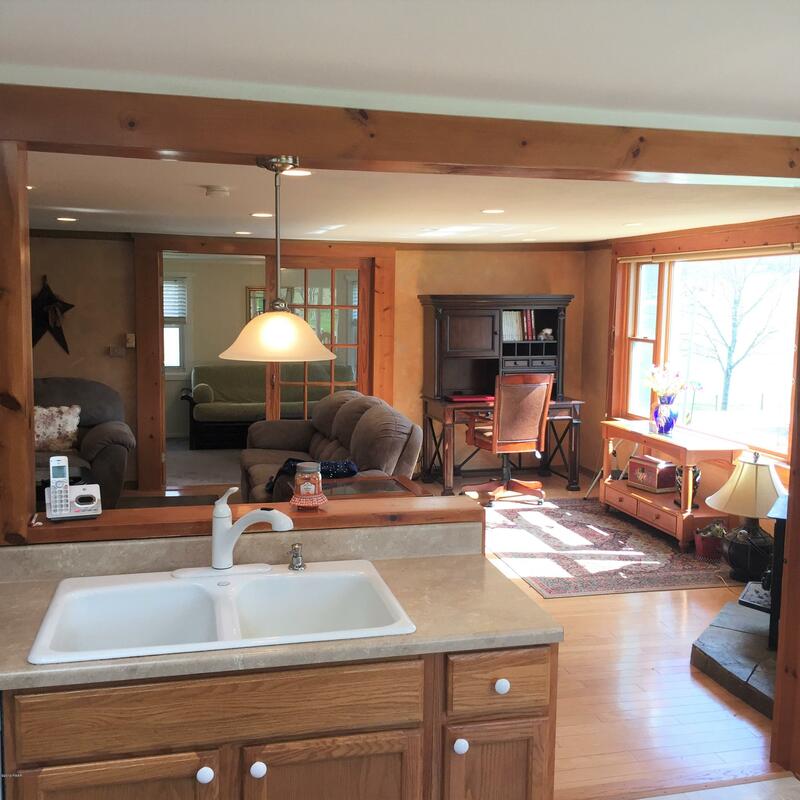 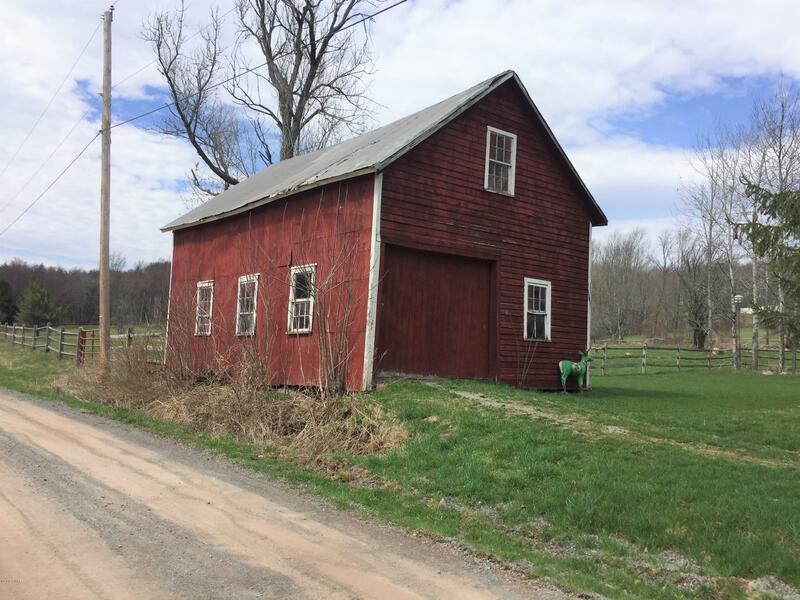 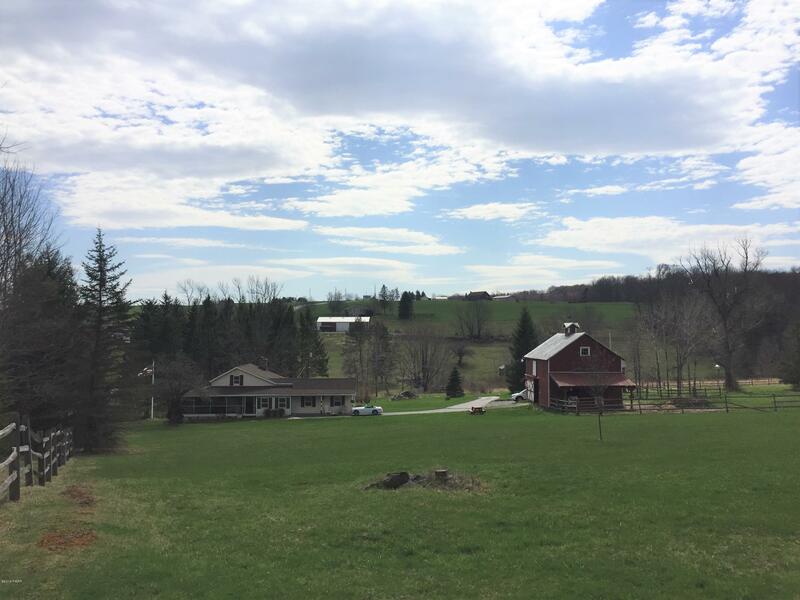 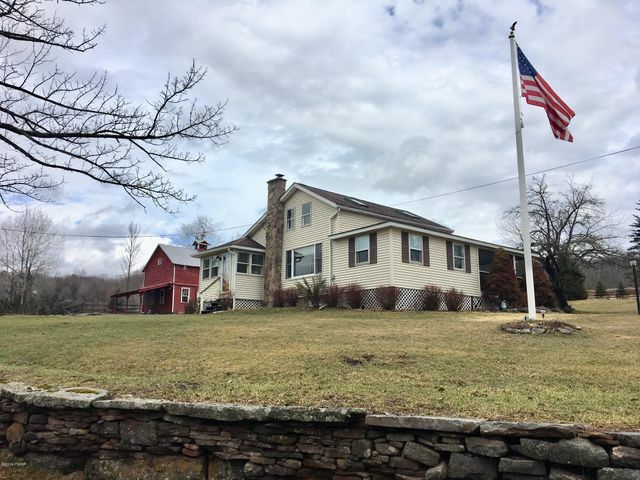 Awesome renovated 2-3 Bedroom Farmhouse on 7+ Acres! 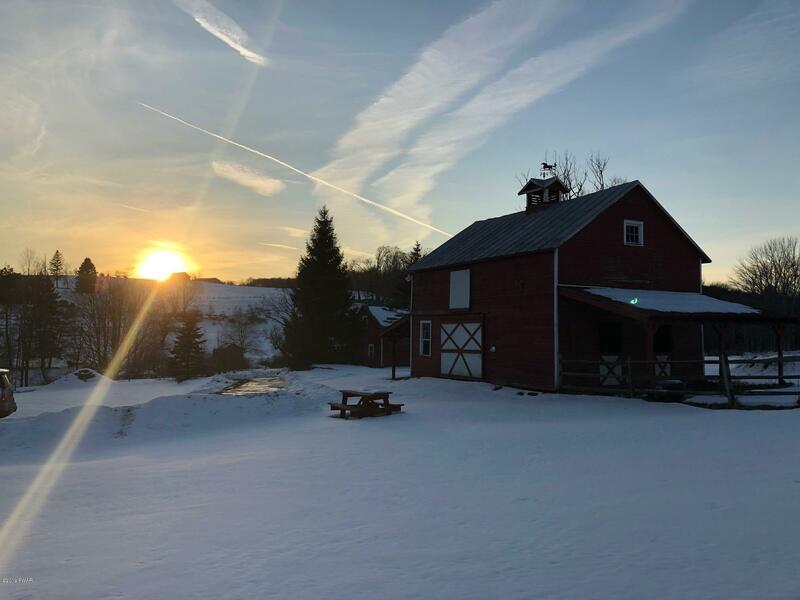 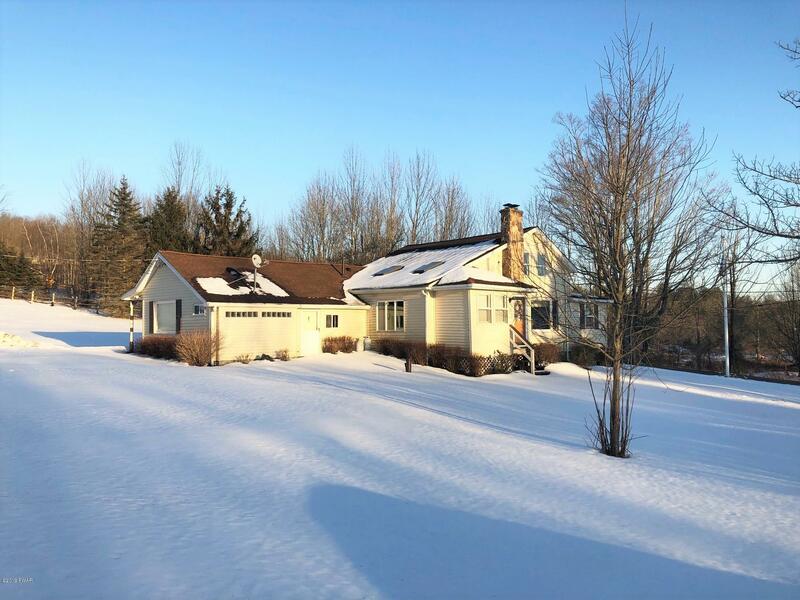 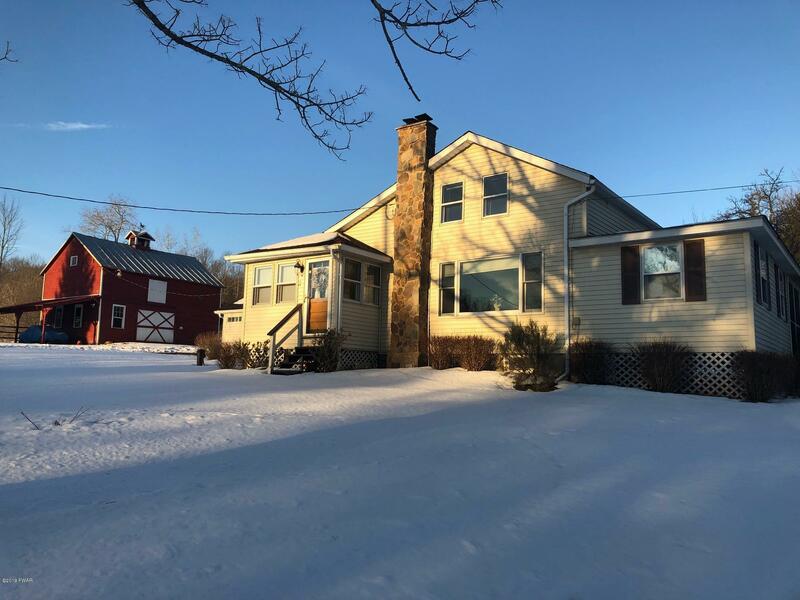 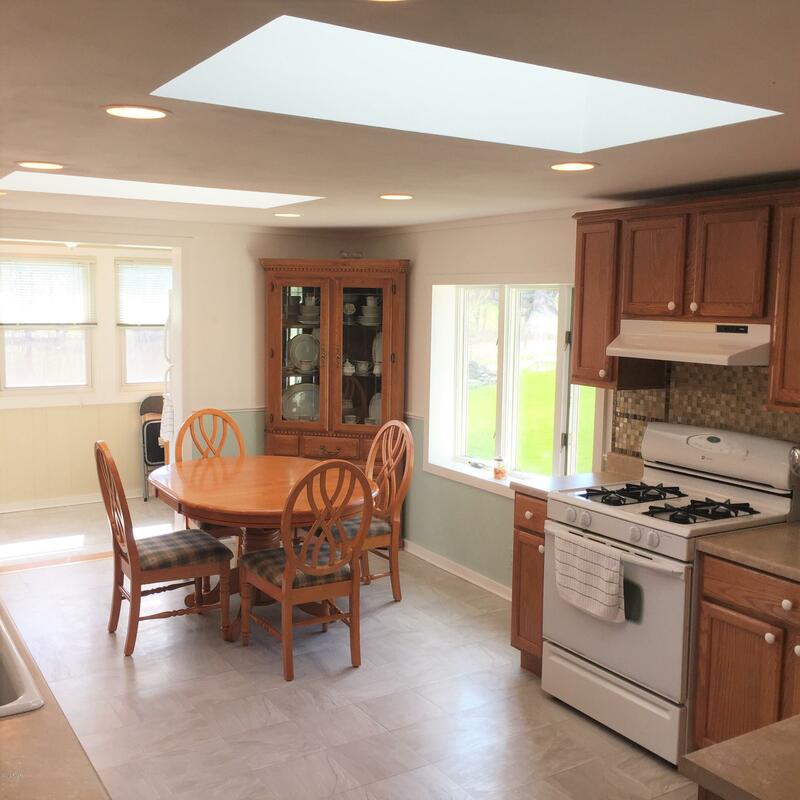 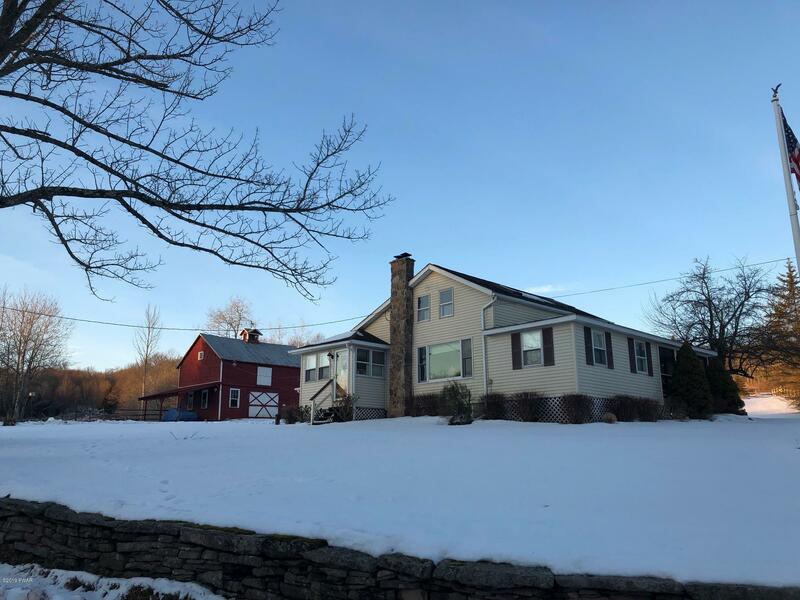 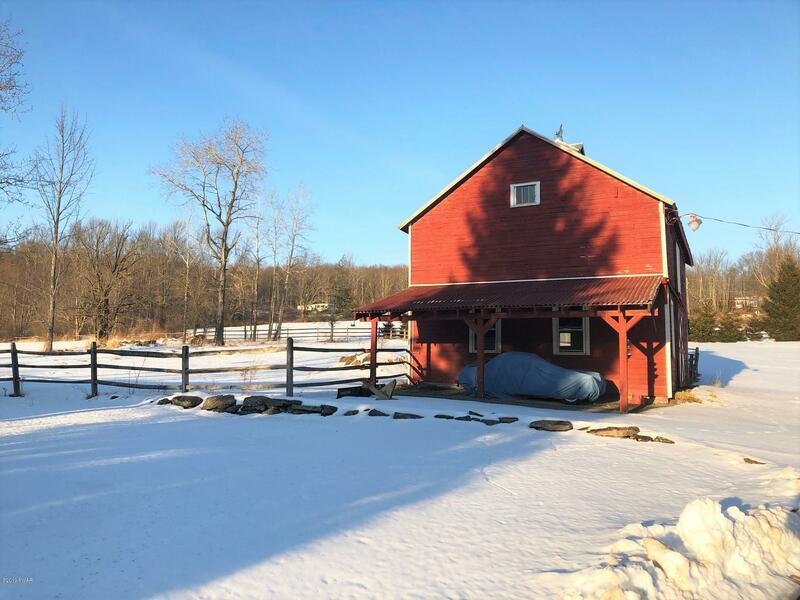 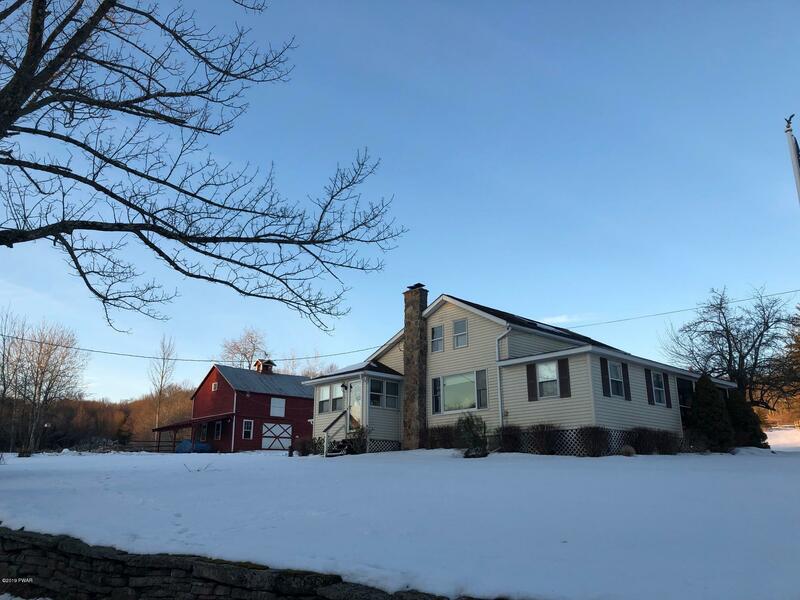 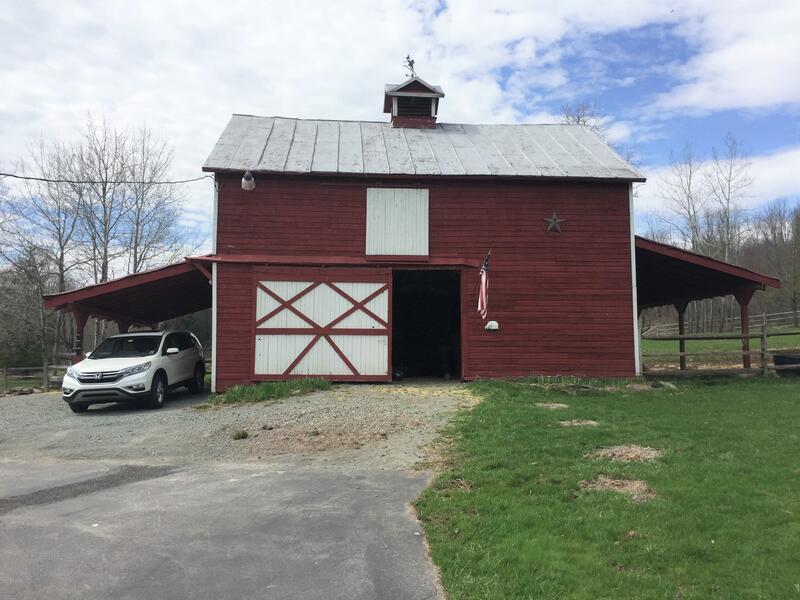 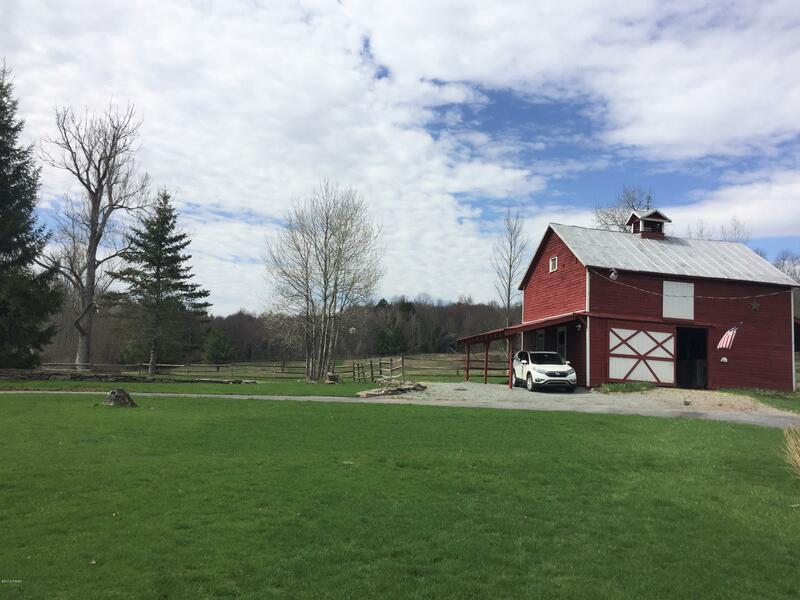 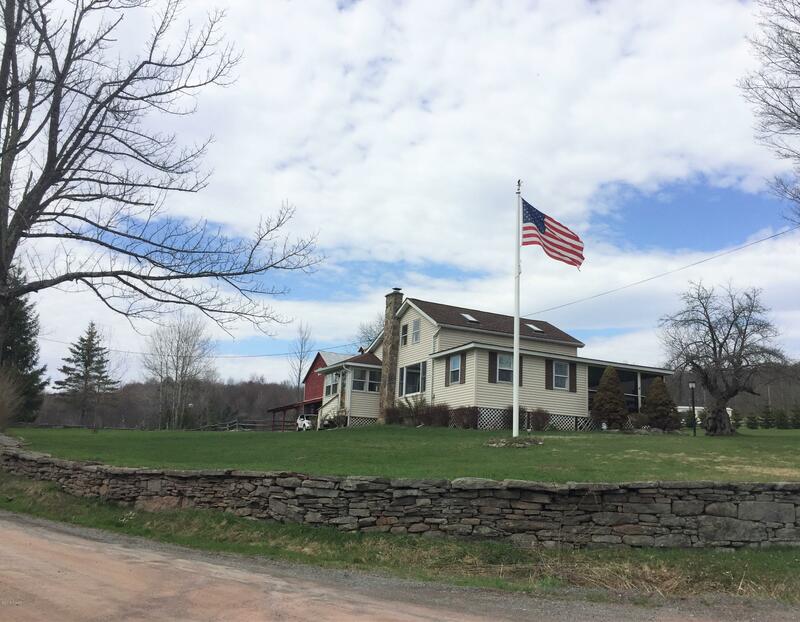 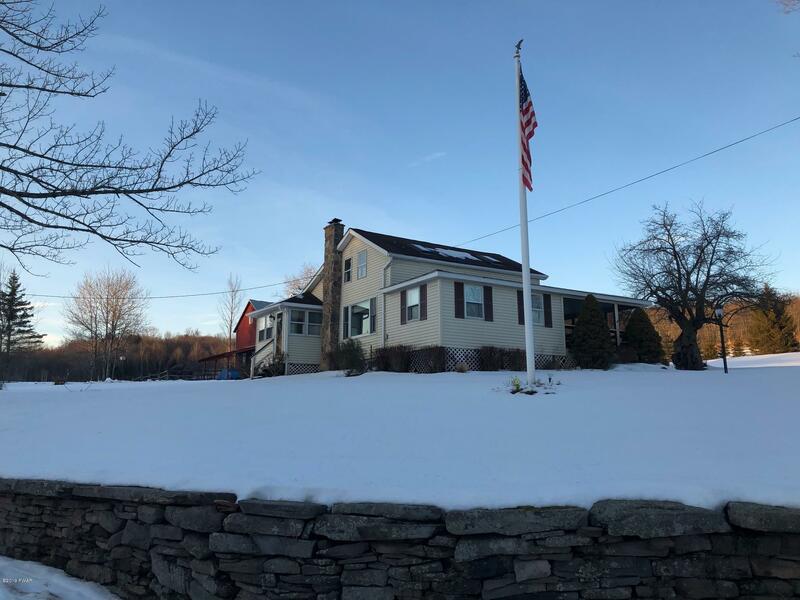 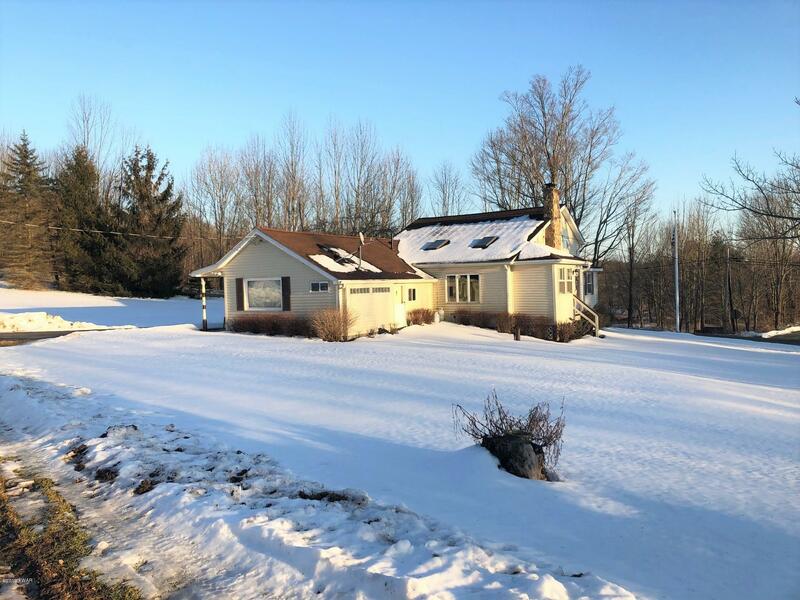 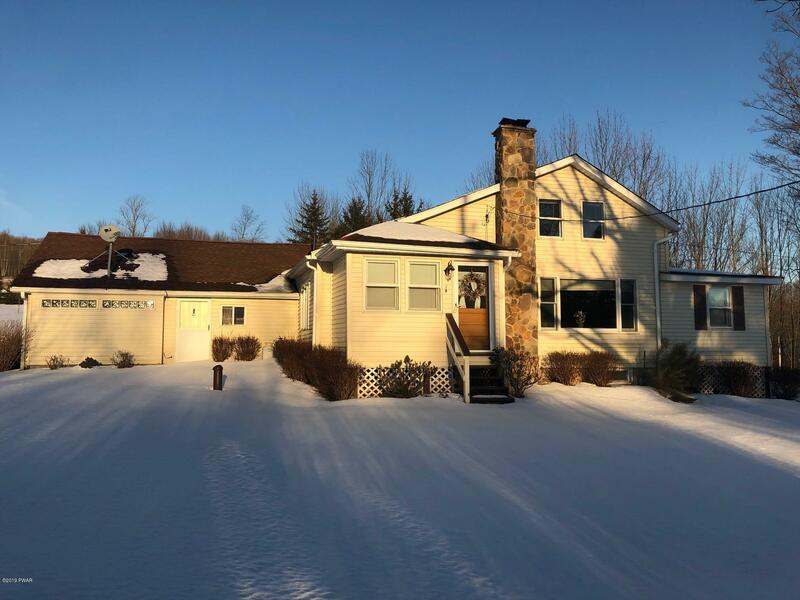 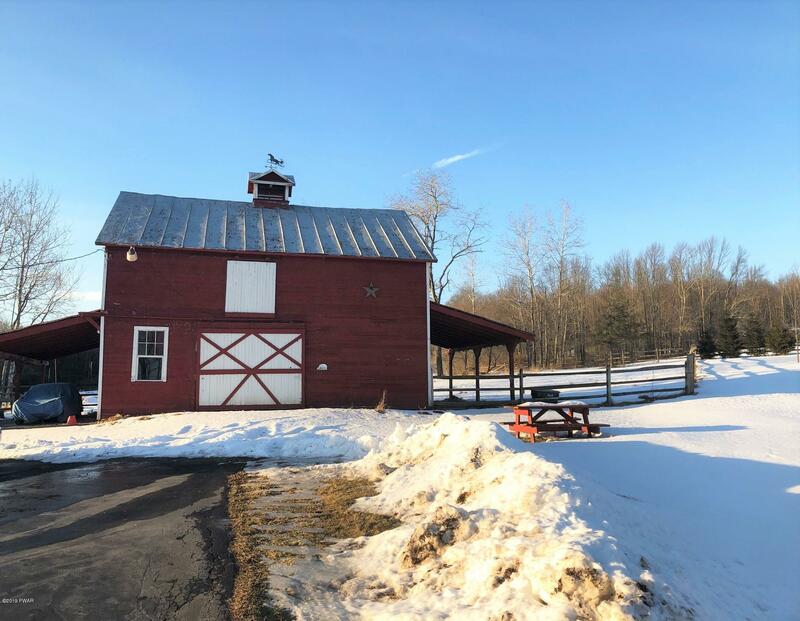 Take a look at this beautifully updated farmhouse featuring an open floor plan, spacious master bedroom on the first floor, large eat-in kitchen & nice living room with wood burning fireplace! 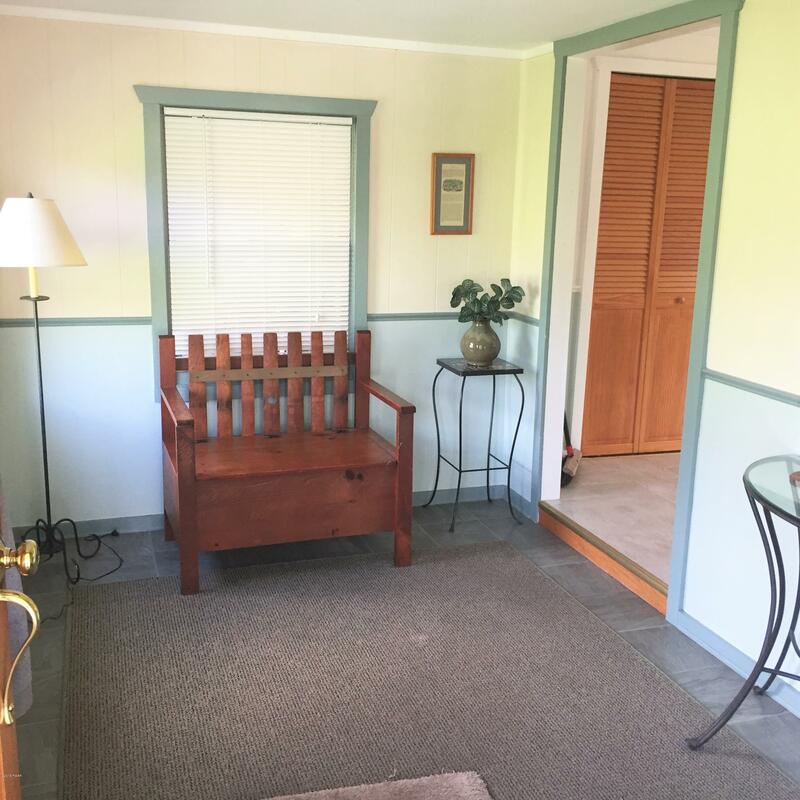 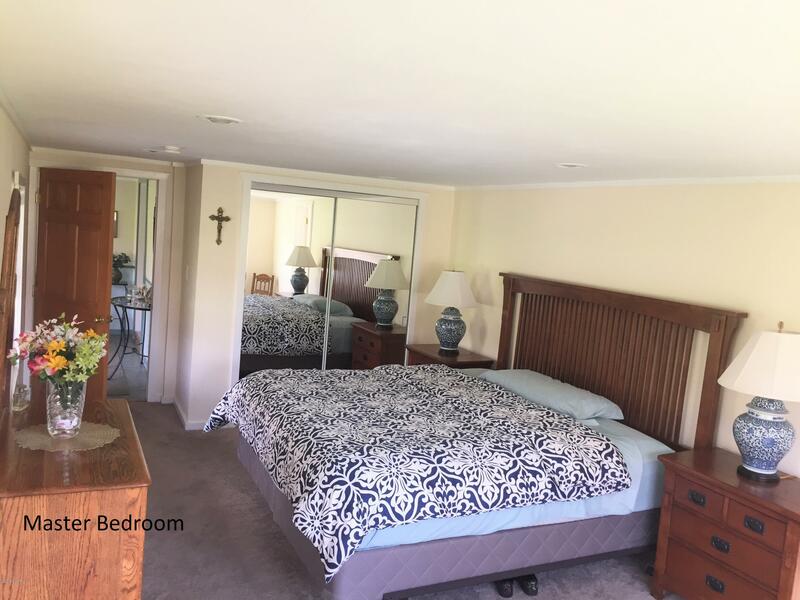 Main floor also includes office or bedroom, with additional bedroom and full bath upstairs! 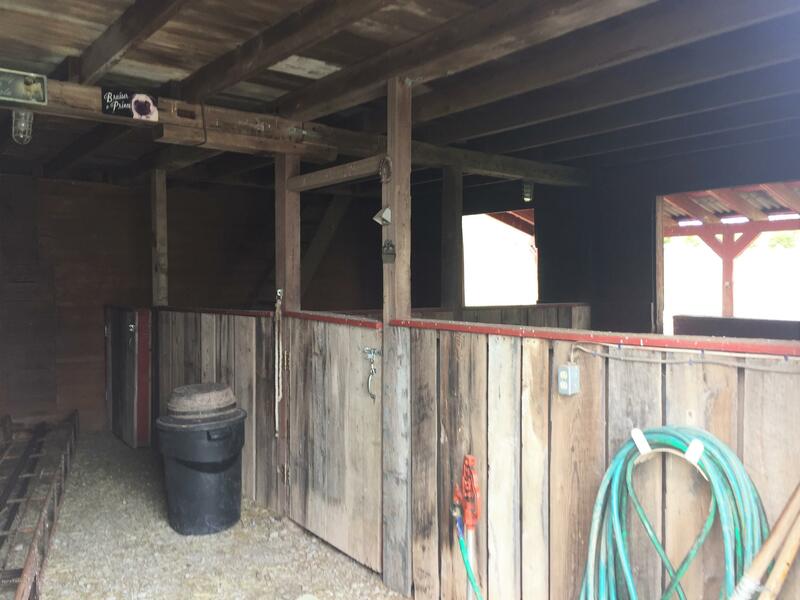 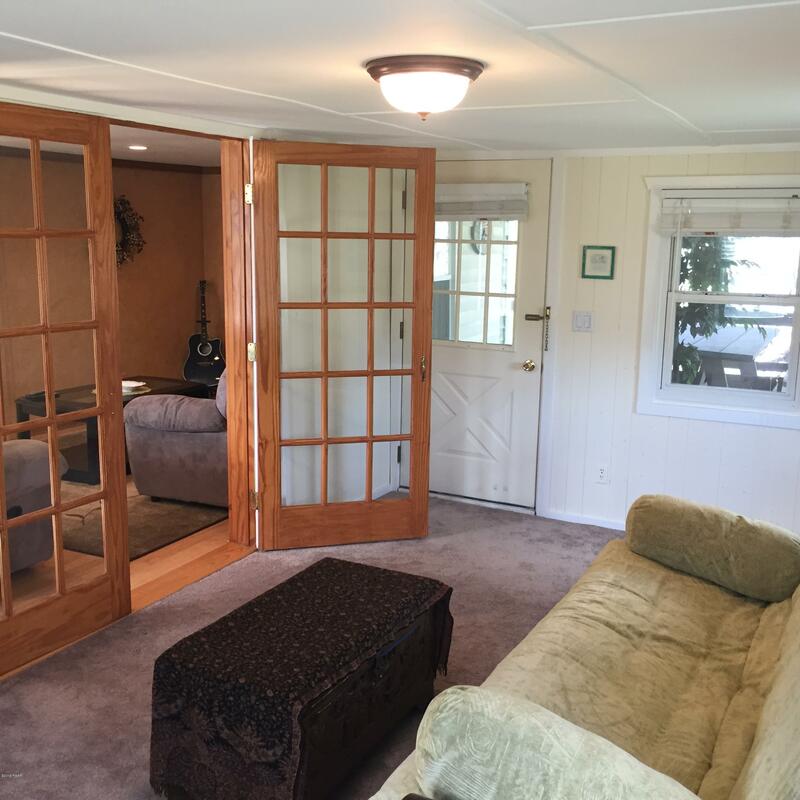 Unfinished basement and awesome large barn offering additional storage space or perfect for your animals! 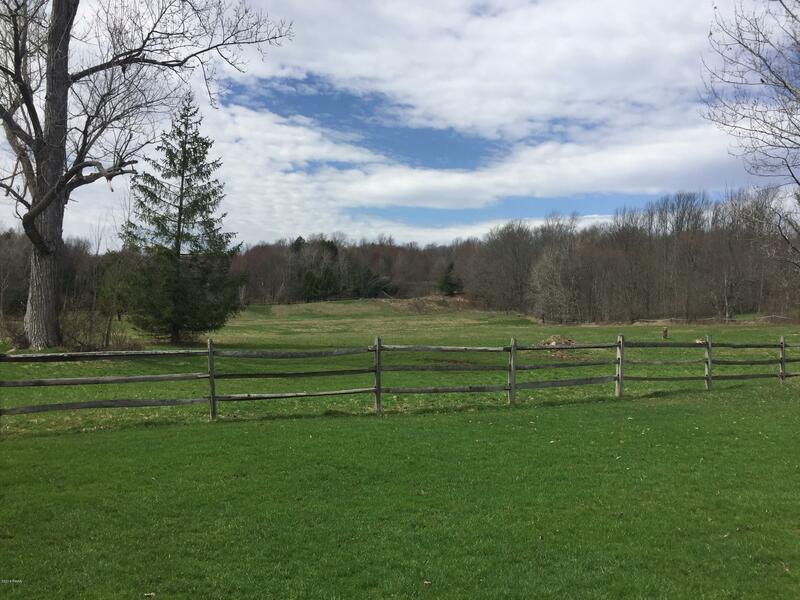 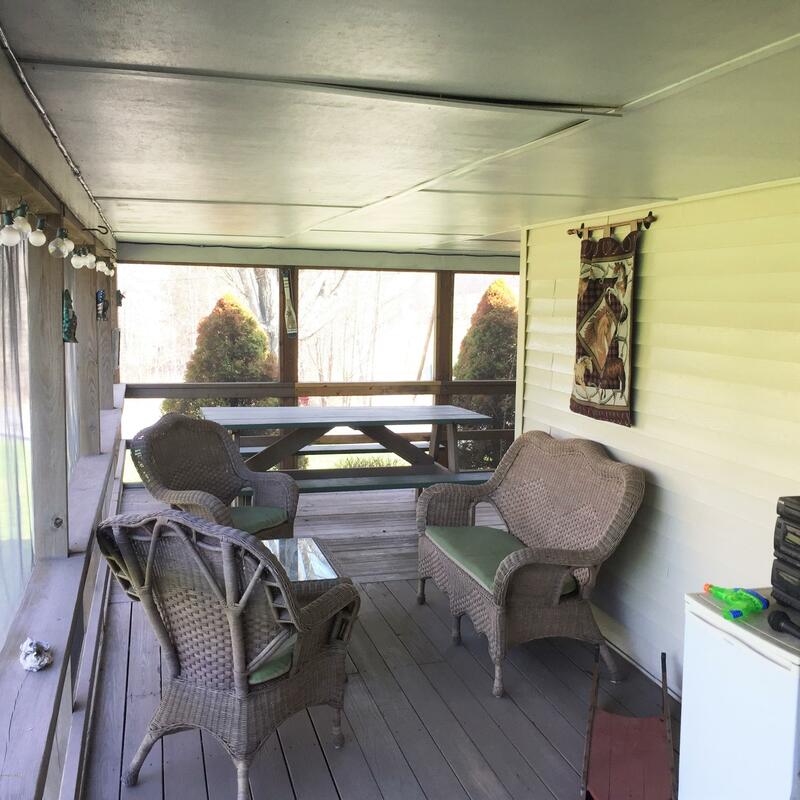 Situated on a nice 7.3 acre lot with plenty of open space! 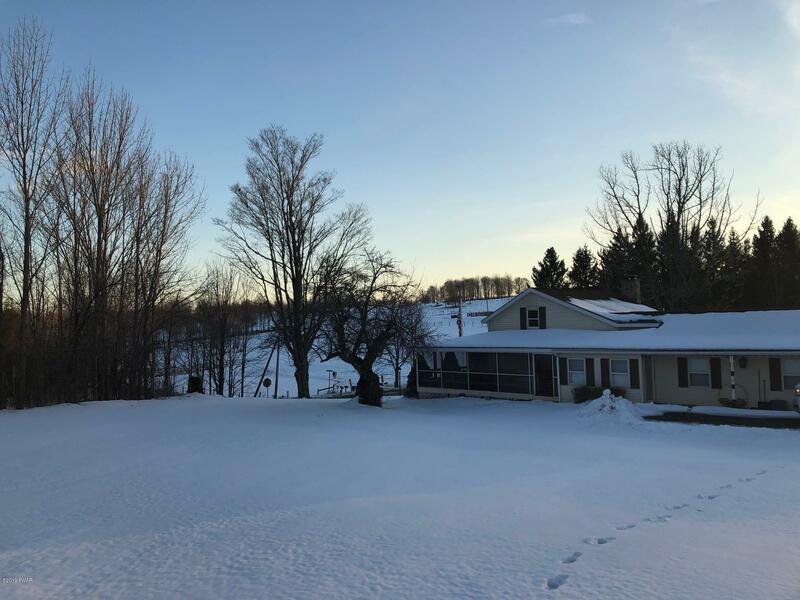 Additional 6 acres available!